Slowly but surely we are making our house a home and somewhere we love to be. 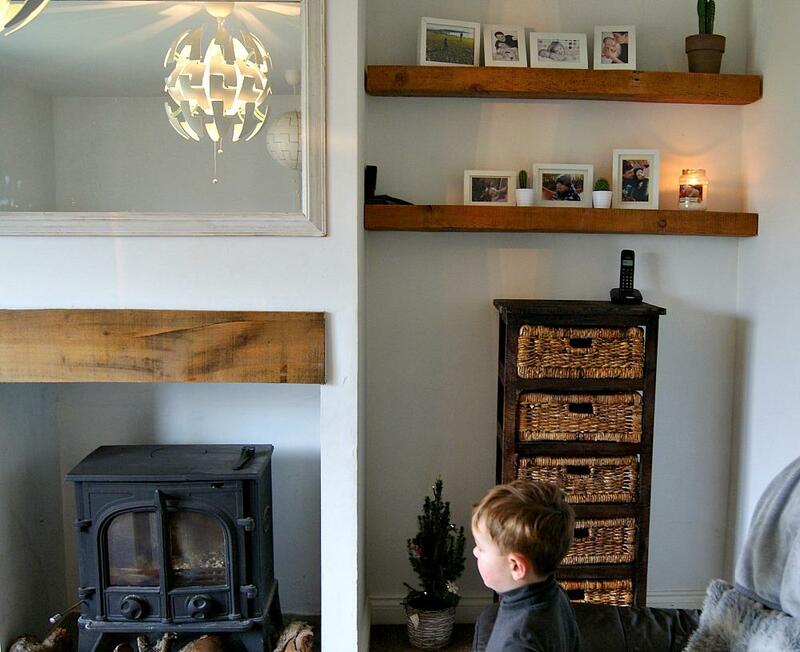 Our living room is our most used room in the house and was the first room we redecorated. The walls are white and we have oaks beams for shelves and over our fireplace which helps add a little character to the room. We like to keep it as minimalistic as we can. 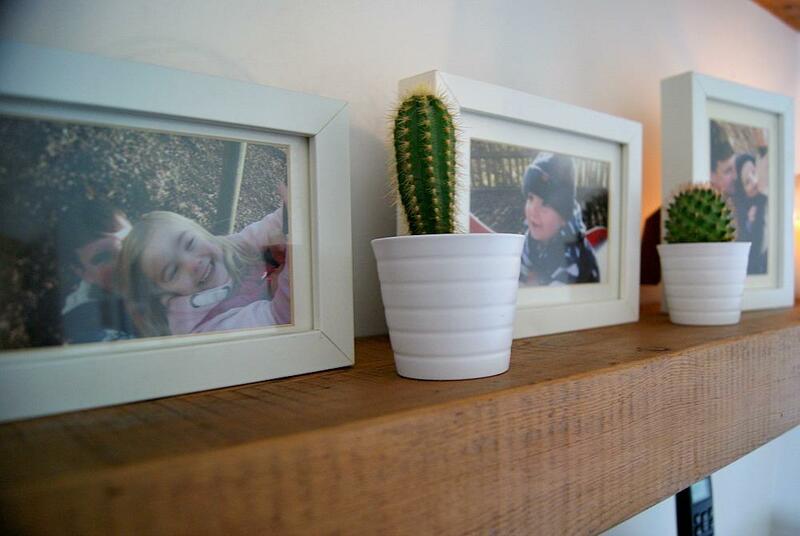 I love nothing more then re arranging our rooms and trying to make them a little more homely with pictures of the children and some plants. I have a few projects lined up in an attempt to get some updated photos of us all in our living room. Which I am excited to get started on. I have already put up some wedding pictures which I am so pleased I have finally got around to doing. There is something about Rattan products that I really love I don’t know if it is because it reminds me of my childhood, as mum always had things like this around our house or if it is just the general look of them that I like. 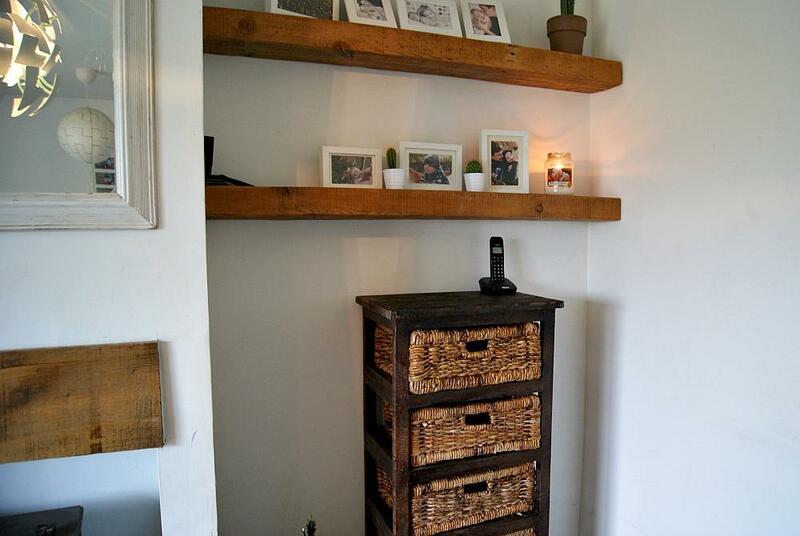 Although Rattan products are mostly used in a conservatory I thought the Rattan Storage Stack would look lovely in our living room area and give it a real homely feel. I think the Rattan Storage Rack has made a real difference to our living room, I think it really adds a cosy feeling to the room. 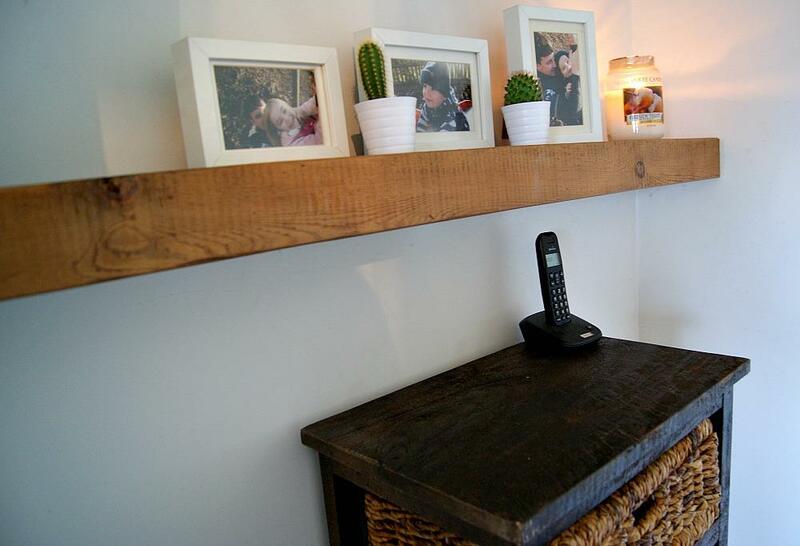 I love how it matches in with our oak beams above and adds character to the room. I am also able to use it for storing bits and bobs which I love. I do have a few things with no home so it will be nice to fill the five draws up and use it for extra storage. I love having lots of storage as it really helps keep the house clean especially with all Sophia and Archie’s toys. 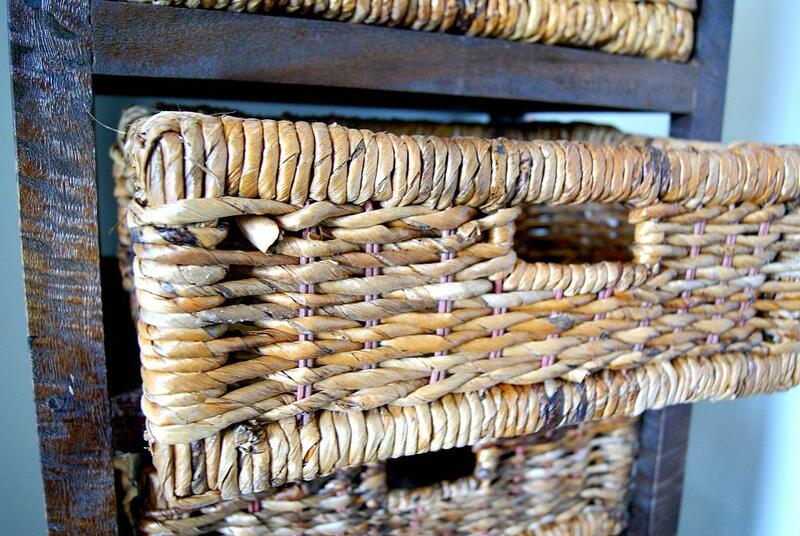 This is the rattan storage rack close up. I think it is really good quality and really sturdy. I am happy with the quality of the wood and rattan. I like the effect of the wood and that it is not perfect looking. I think this adds to it’s character. Archie has already filled the bottom draw with a few of his tools. 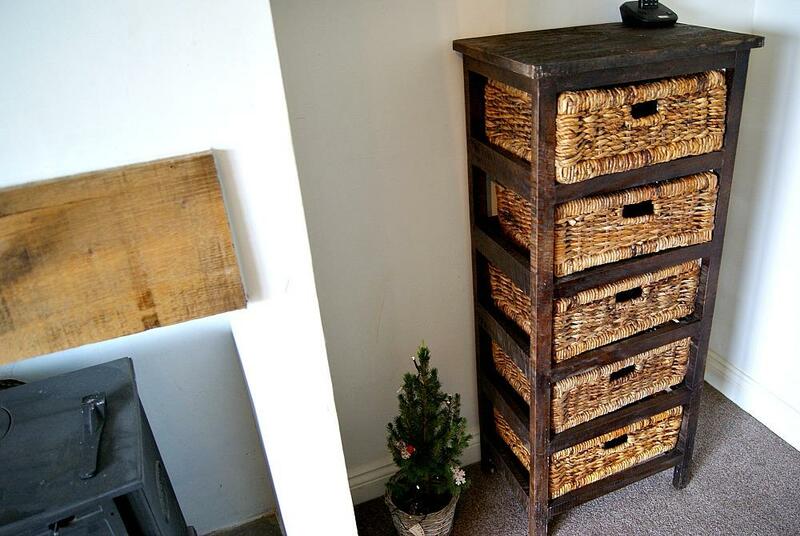 So I guess that is one less draw to use for storing our bits and bobs that don’t yet have a home! 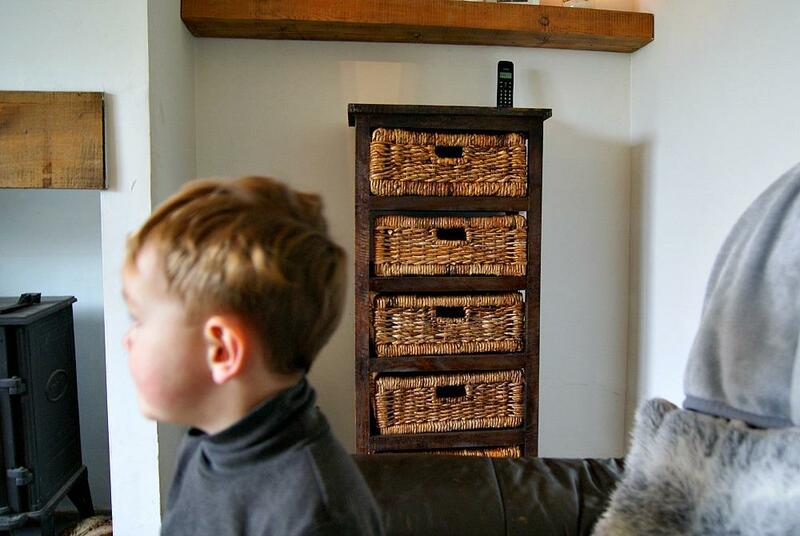 *We were sent the rattan storage rack in exchange for an honest review. Oh I really like that, I like the dark wold of the stack against the lighter wood of the weave. It’s really useful and it goes beautifully in your house. It looks rustic, and I really like it. Give me some cool ideas for when I begin remodelling my house. It really does add character, looks great. Our kids always fill the draws with their stuff too hehe! 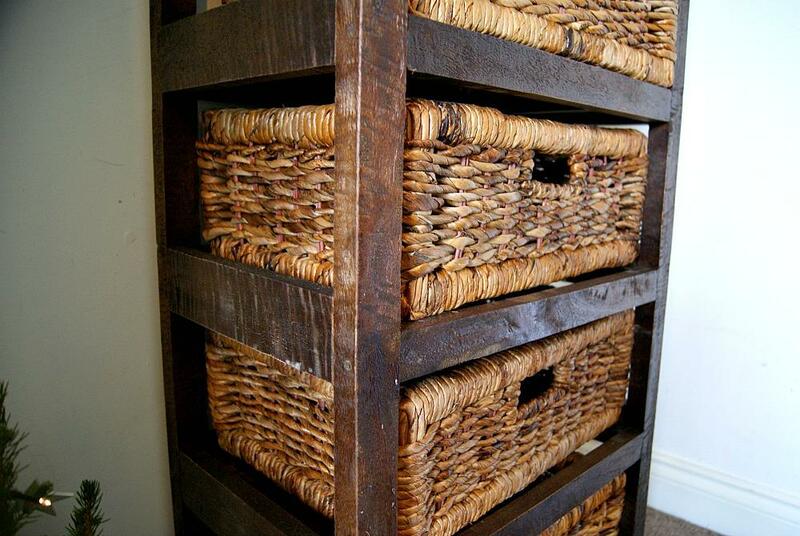 I absolutely love that rattan rack! It’s gorgeous and would fit in perfectly with what I’m trying to achieve, decor-wise, in my home too.